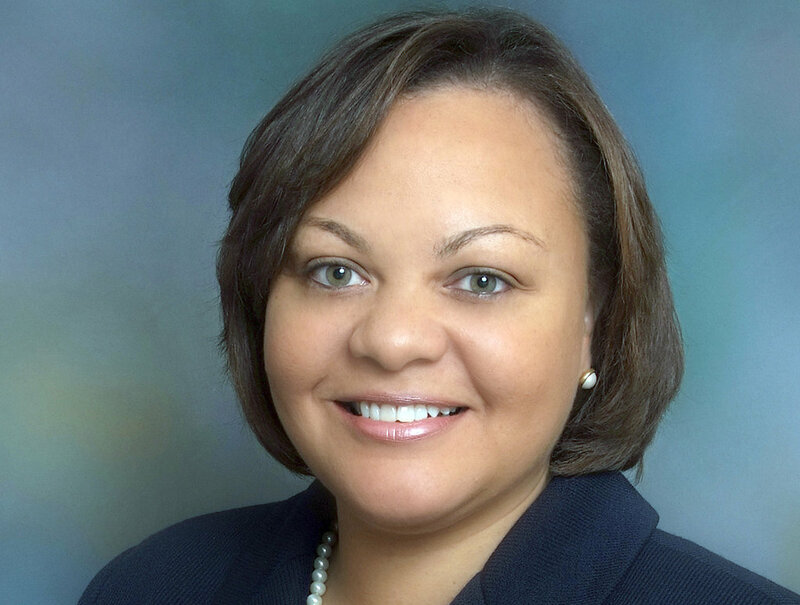 Controversy has been swirling around the chairman of the Louisiana Democratic Party as a result of her call for the repeal of the Second Amendment to the U.S. Constitution. For advocates of the right to keep and bear, nothing could be more controversial. 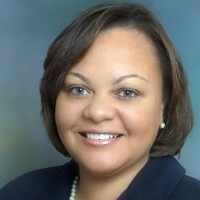 The Democratic official, Sen. Karen Carter Peterson, is not only state party chairman in Louisiana. She is also vice chairman of the Democratic National Committee. Her statement makes her the highest ranking Democrat in the nation to call for repeal of the Second Amendment. However, Democratic senators and representatives have introduced 11 bills this year to limit the Second Amendment, but no bills so far to repeal it, as Peterson said she wanted to do.